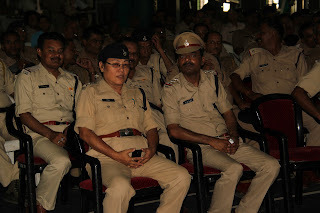 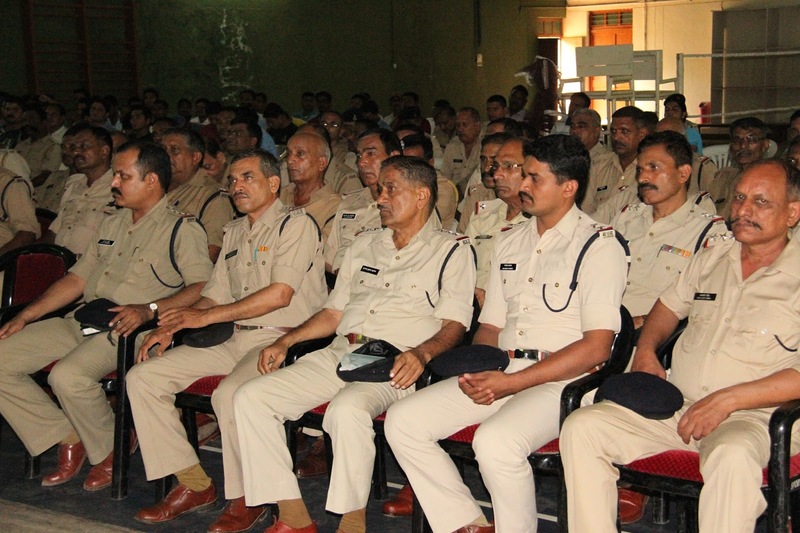 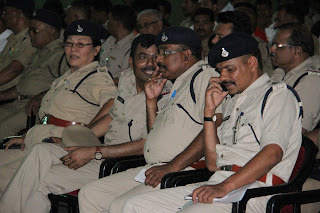 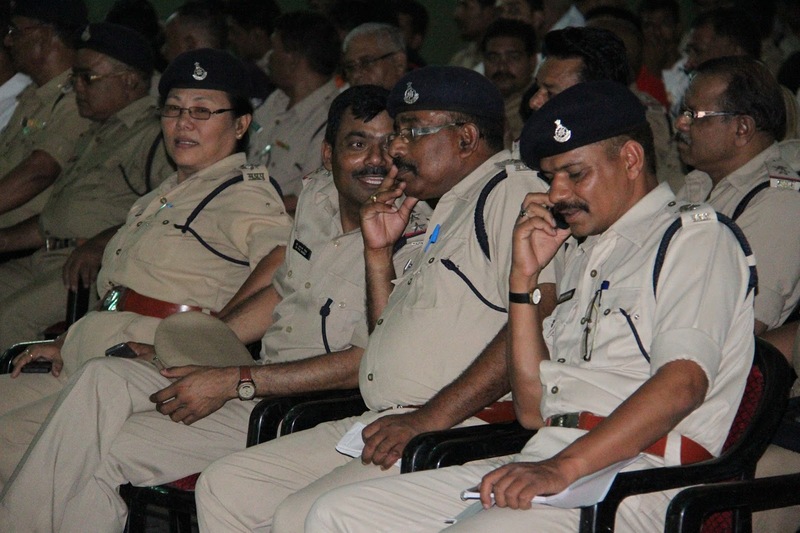 The Police Department is the department which is responsible for our safety and the smooth running of all systems in the city, state and the nation. 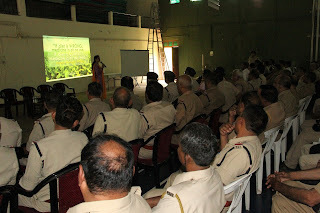 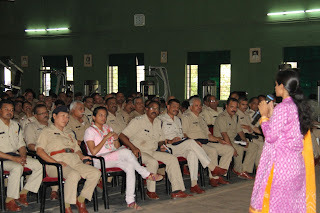 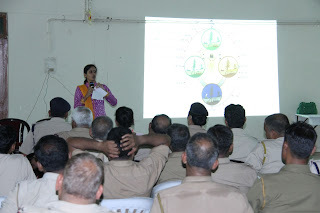 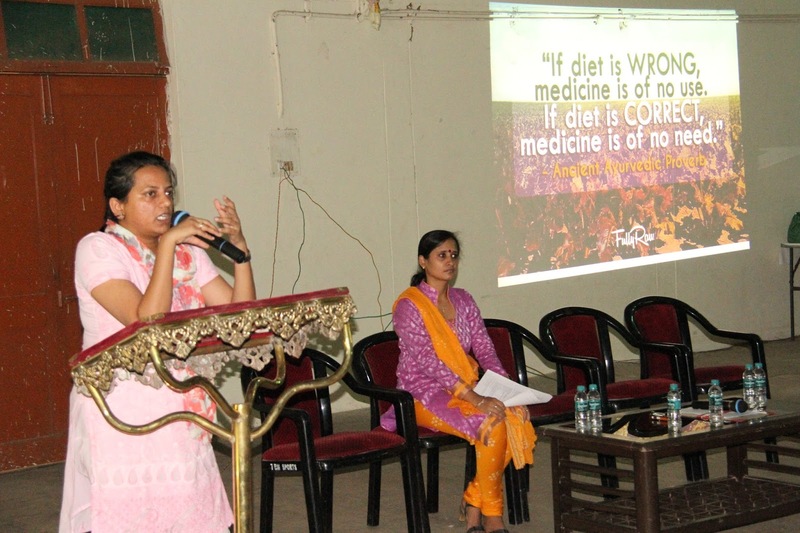 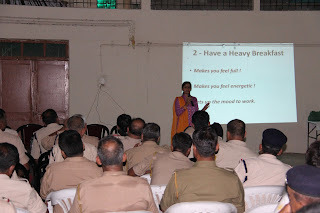 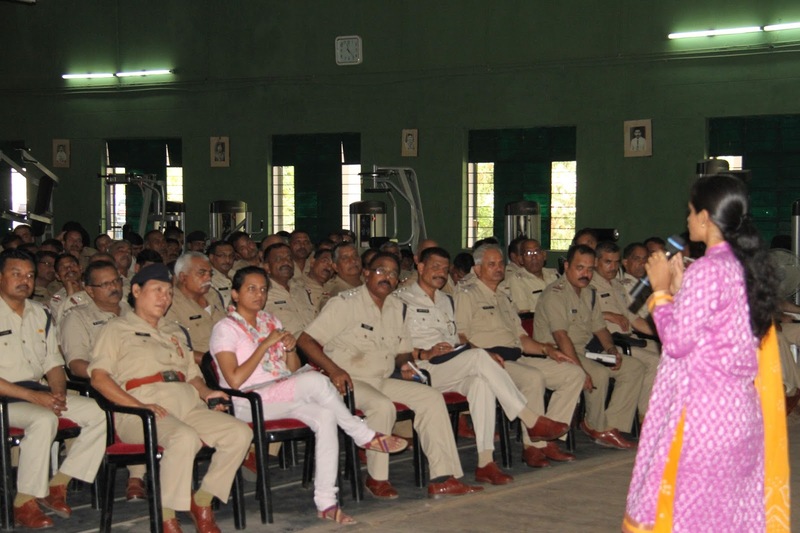 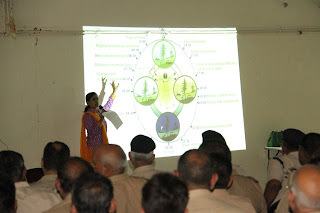 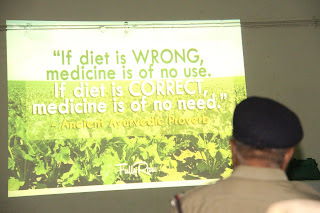 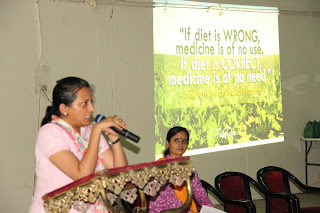 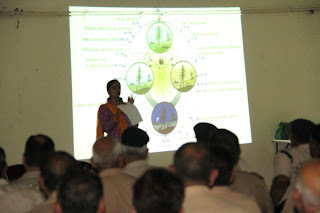 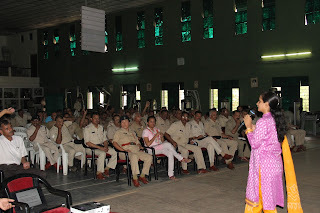 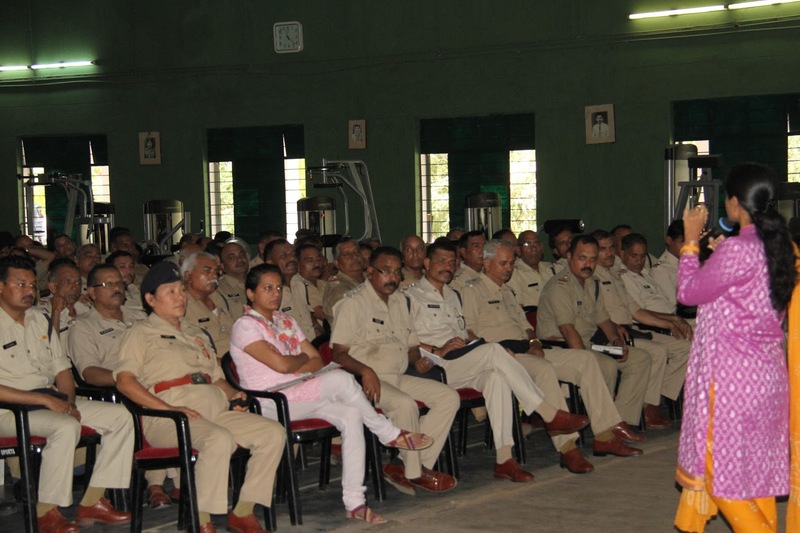 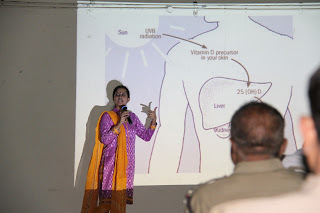 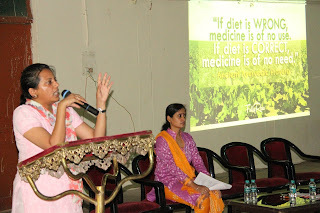 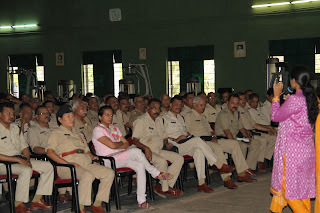 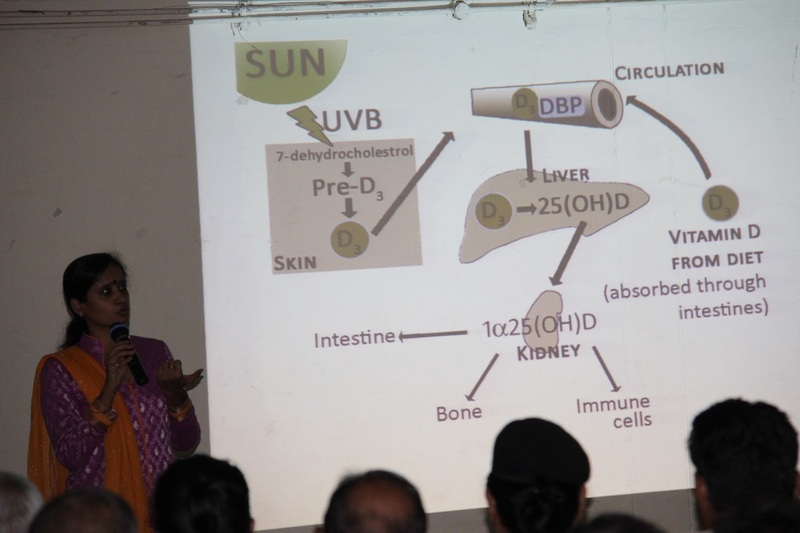 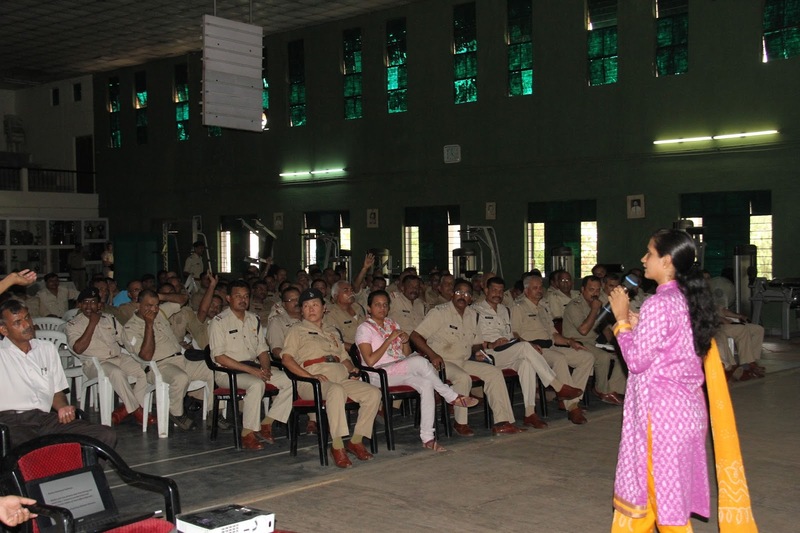 I am very honored to inform you all that today I conducted a Nutrition Talk on "5 Healthy Eating habits that work" for about 175 Jawans of Special Armed Forces 7th Batallion. 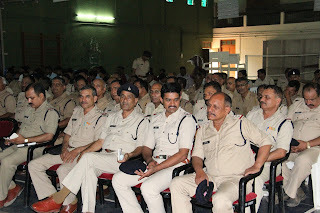 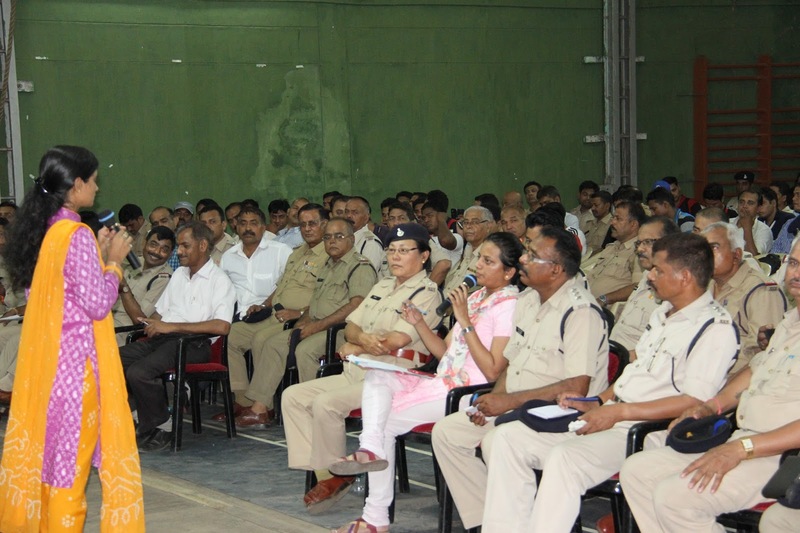 I would like to Thank Ms.Ruchi Vardhan Mam for providing me with an opportunity to deliver the talk and all the Jawans present for making this event successful and thoroughly engaging. 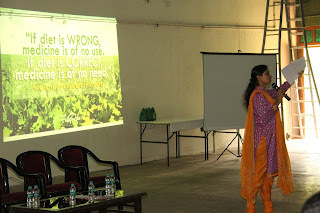 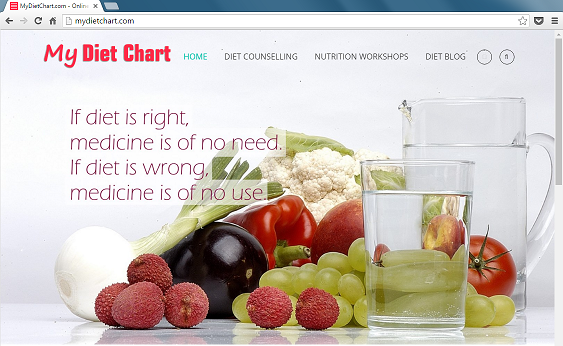 Would like to share a few pictures of the same.